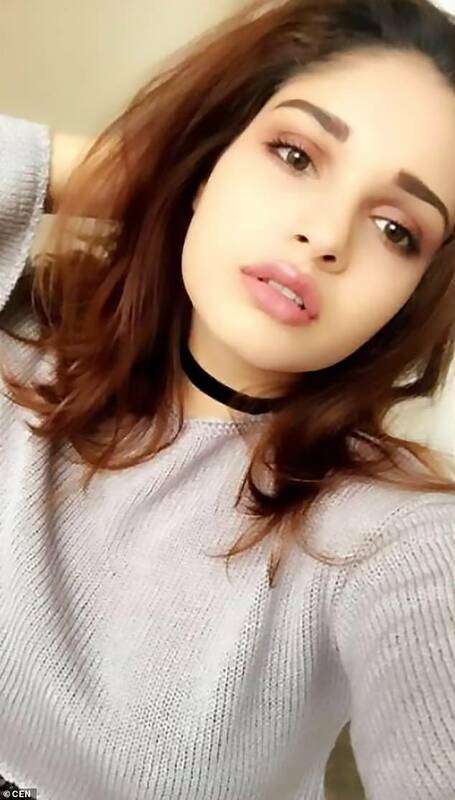 The family of a 19-year-old British girl who was found floating dead in the ocean in South Africa are appealing for information about her death. 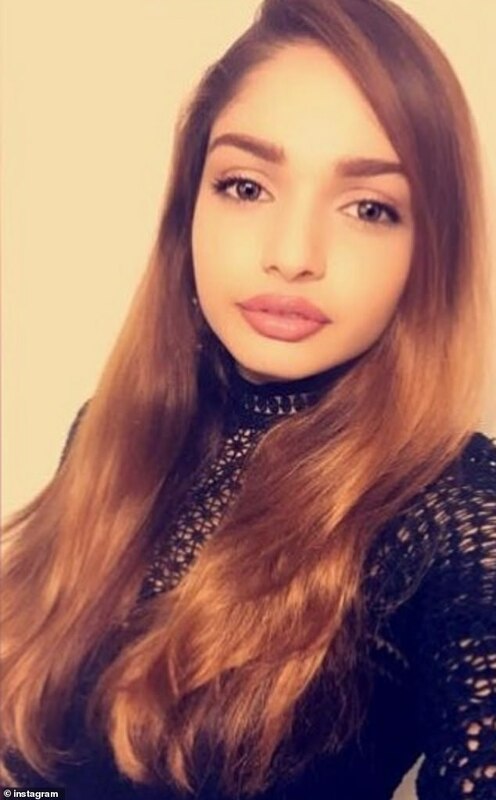 Teenager Sinead Moodliar was on holiday in the resort town of Umhlanaga in the KwaZulu-Natal province of South Africa when she was found dead in the ocean. She had been staying at her parent’s flat in the town whilst they were in the UK at the time of the incident. Sinead was studying for a philosophy degree at Cambridge University. 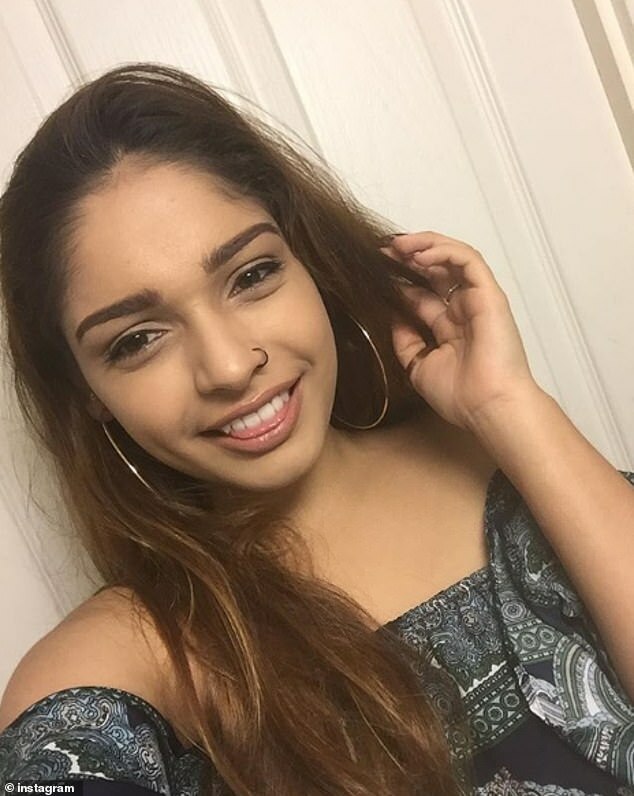 She was rushed to a local hospital for emergency care but the 19-year-old died shortly after, according to her father Bob Moodliar. The grieving father told reporters his daughter had been watching the sunrise with a friend at the beach with her feet in the water. Sinead’s body was reportedly pulled from the water by lifeguards on Boxing Day and CPR led to her pulse being regained. 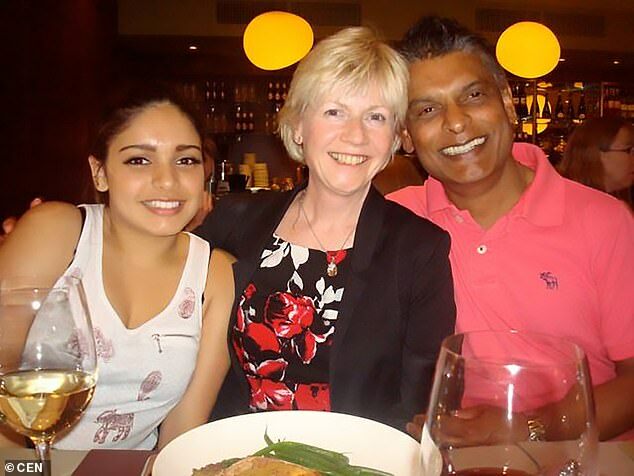 Bob and his wife Noeleen had been in the UK at the time of the incident and flew straight to South Africa after hearing what had happened but were informed upon landing that Sinead had died. He is now appealing for any witnesses to come forward as there is a gap in knowing exactly what happened between her leaving their flat and her being rescued.